Garden failure is a harsh reality. But every garden failure offers a chance to learn, to grow, and to become a better gardener. 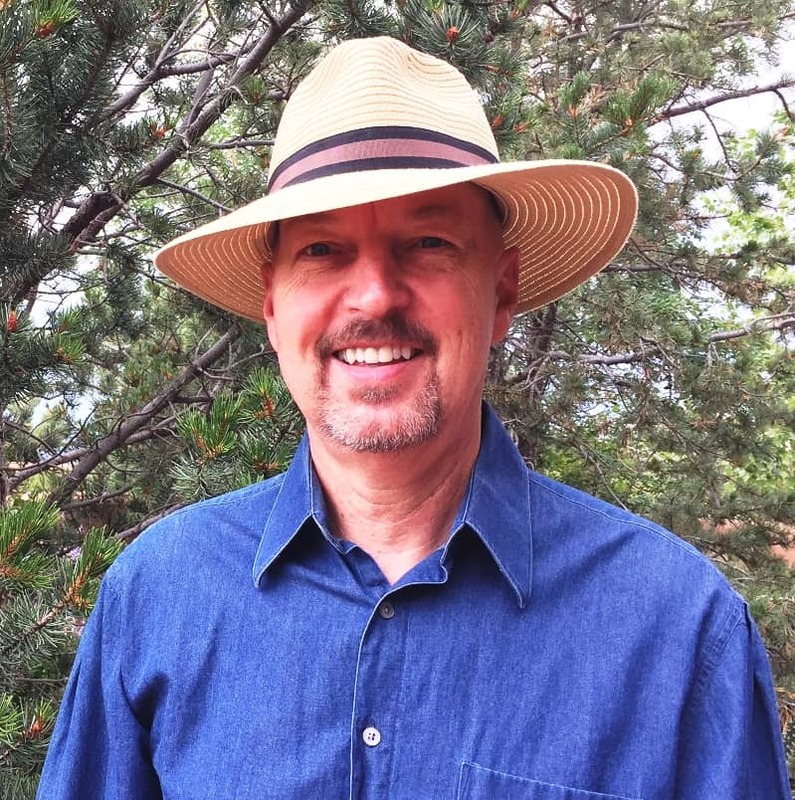 Randy Schultz is the Content Editor of HomeGardenandHomestead.com. He is a Master Gardener and a long-time member of GWA: The Association for Garden Communicators. Write to him at rschultz@homegardenandhomestead.com.